We are representing the export business for the following manufacturers. It depending on the our contract with manufacturers, therefore, some of manufacturers, we have all export right as exclusive base. In case, we appointed the overseas in each countries. Some of manufacturers, we have export right for designated countries. If you are interested in these products, please contact us. Click the product picture. You could see product detailed. Daisen is supplying the coupling for many manufacturers here as OEM base. Specially for air high pressure (3Mpa type) couplings are almost 100% market share by Daisen. We appointed our exclusive distributor for each countries. If you are interested in handling Daisen coupling as a distributor of your country, please contact us with your company information. Kinki spray guns and Air Dusters, here in Japan, most of factories have these as standard equipment. 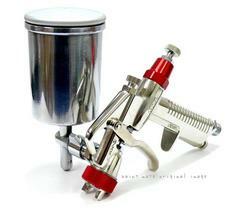 JIS approved spray guns are used by many industries. Australia, Middle East, and Eastern European countries. 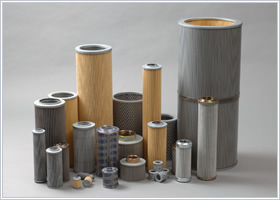 Horiuchi is a one of leading hydraulic Cylinder manufacturers here. Dai-Show is representing the export for the U.S.A market. 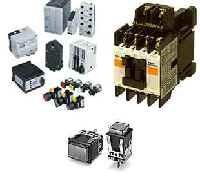 Our distributor has the facility of maintenance in the States. 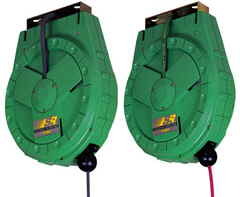 Saga Electric Hose Reels are in used with professional works. Of course, this high grade hose reels are in use at Japanese car plants assembling lines. The car repair workshops (Car manufacturers' authorized dealers) use Saga hose reels as standard. Saga is 100% made in Japan products. Saga strong lights were developed for car repair workshops. 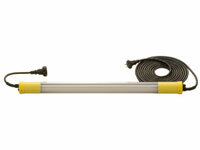 However, now this heavy duty lights are used at many place and purpose. 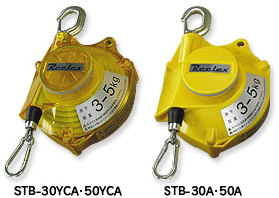 CHK balancers are used by Japanese Major Car plants and repair work shops as standard equipment. Yes, the durability is really good compare with other countries made similar products. 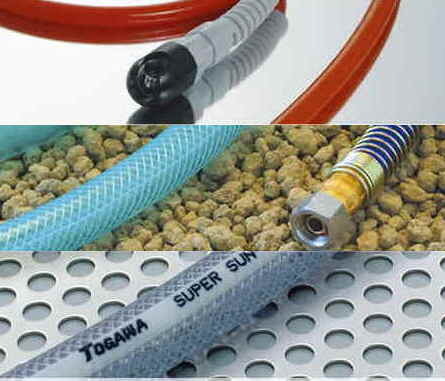 Togawa Sangyo is offering many kinds of hose. Their PVC hose is one of their main items, but now, they are supplying special hose for paint industries and other industries. 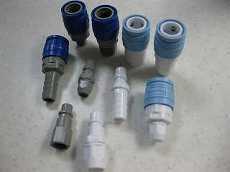 For Air hose, Togawa is offering high pressure type (3Mpa) hose kit as standard. How many overseas Japanese manufacturers keep the continuous production smoothly. They need periodical maintenance of production machine, on the other hand, they must treat unexpected machine down. It is not so easy to find out the right spare parts in overseas countries. the spare parts. We are exporting most of their necessary MRO products.